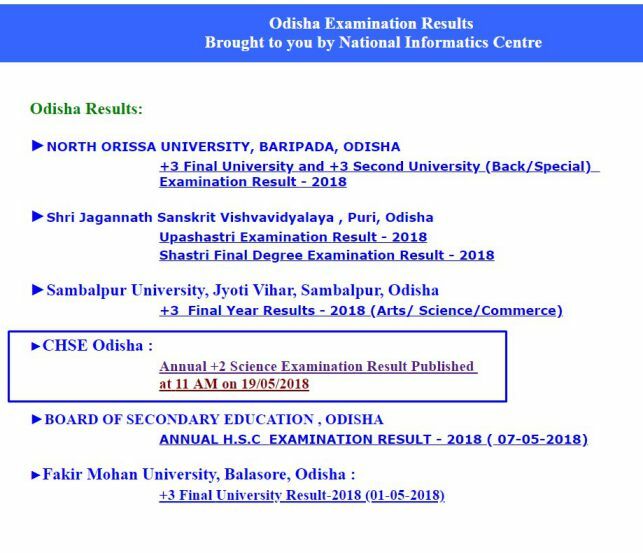 Odisha Plus III Admission Process for first year students in all degree and autonomous colleges will begin from June 12 onwards in the state. The same notification was released by higher education department on Friday. The administration has also arisen up with the relevant terms of the admission process. Students can complete for admission through online and offline modes. The ending date for students applying online is June 26, while it is June 27 for offline applicants. According to the official notification by the department, students are required to submit their common application form (CAF) through online mode and fill its print copy along with all relevant documents and admission fees (if not paid online) at the SAMS (Student Academic Management System) centre by June 27. The list of SAMS centres for purpose of admission is available on the official website. The admissions would be on merit basis for all students, of which the lists were published from July 3 onwards. Students applied can take admission between July 4 and July 7. After that the second list will be released on 11th of July and admissions for the second list will be held from July 12 to July 13 for remaining candidates. Odisha Plus 3 first year courses classes will begin from 16th of July. “If any seats lie vacant after second round selection, admission will be conducted for balance seats on July 21 at college level after accepting offline CAFs between July 16 and 18,” said a senior official of the higher education department. Mihir Kumar Das, officer-in-charge of enforcement tracking cell, higher education department, said they have interjected online payment system this year for students. “General students will have to pay Rs 300 as application fee, while it is Rs 200 for scheduled caste and schedules tribe candidates. There will be no application fees for persons with disabilities and transgender candidates,” he added. As many as 522 SAMS relief centers in the state will help the students in the selection process. “Students can contact nearby SAMS centers or call in the toll-free number to know about the process. Students can go through www.samsodisha.gov.in website to apply for distinct streams of Plus III,” said Das.